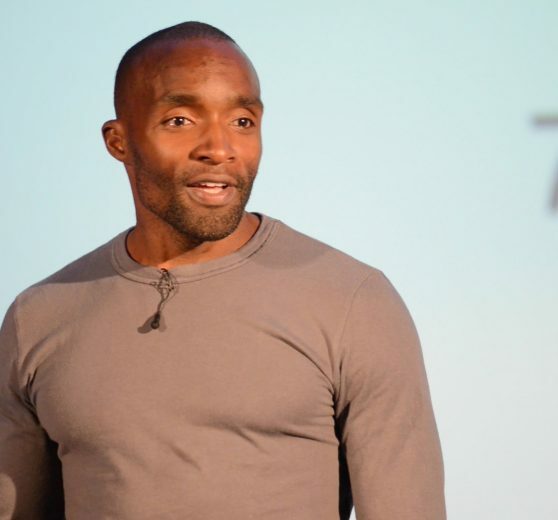 The founder and global ambassador for Freerunning, Sebastien Foucan is an international personality, who became a household name when he starred in Dancing on Ice on ITV. 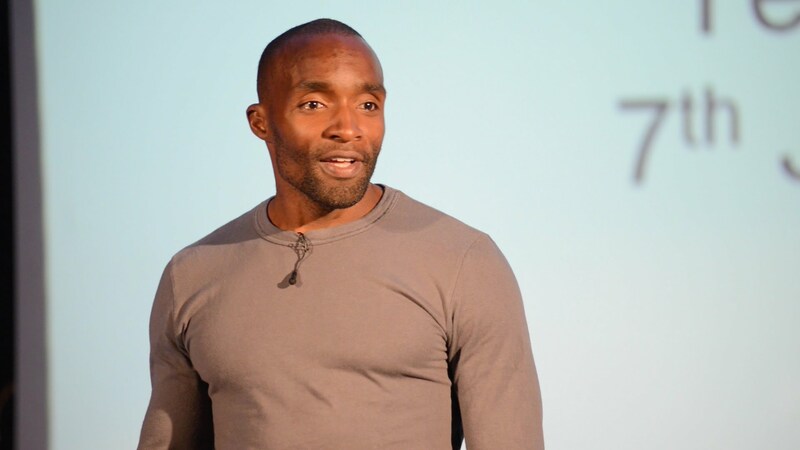 His philosophy behind the sport – combining movement with the urban environment – encourages individuals and businesses to challenge themselves. 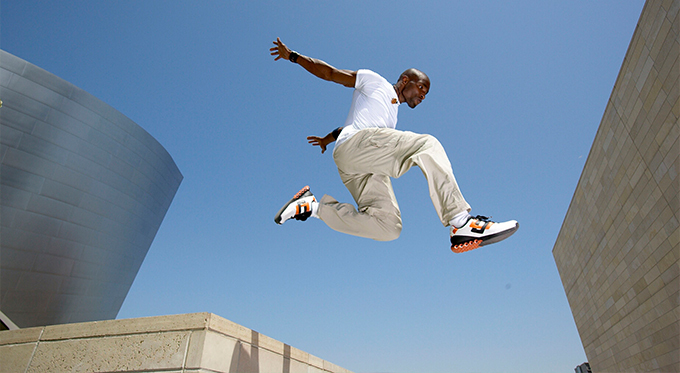 The discipline of Freerunning originated in Lisses, France, when a young Sébastien and a small group of friends developed the concept of combining movement with their urban environment in a unique, challenging and aesthetically beautiful way. 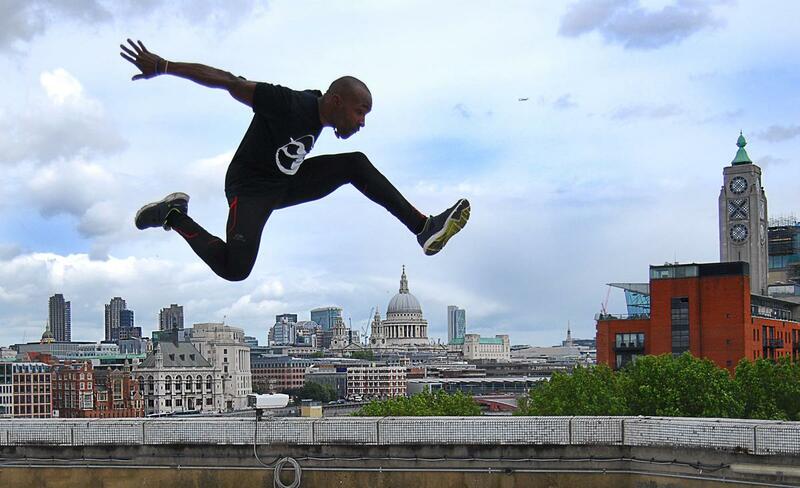 Influenced by martial arts, the philosophy behind Freerunning is to unify body, spirit and environment. Freerunning’s origins come from the natural methods of Georges Herbert (a French marine officer) which is where the relationship with Parkour also stems from. A deeply personal discipline, Sébastien has developed a philosophy behind the sport, encouraging participants to challenge themselves, as opposed to focussing on competition against others. Sébastien came to prominence outside his native France after the showing of Mike Christie’s ‘Jump London’ documentary in the UK on Channel 4 in September 2003, and the subsequent documentary ‘Jump Britain’. In addition to these factual programmes, Sébastien has added prestigious acting credits to his CV, and appears as “Mollaka”, in the 21st James Bond film, ‘Casino Royale’. Sébastien has also toured with Madonna as a performer in her show, ‘Confessions on a Dance floor’. The tour ran for 109 days and was sold out at all 55 venues across 8 countries. The James Bond film and the Madonna tour have given Sébastien a global following and will allow him to further develop Freerunning. Sebastien practices yoga and is also an artist, he has produced a number of oil paintings he intends to share and display one day. They are hard-to reach youngsters who dont want to interact with the police. We have never seen this group stand still before but they did for Sebastien. It very hard to find a role model or someone who they’ll be in awe of. Sebastian truly did inspire Vodafone & got some great feedback Friday night. Exceptional was the word used by the manager of Marketing Services Purchasing. I think Sebastien also enjoyed it as well. I feel this passion module could be rolled out to other internal clients so Ill bring it up next week. Sebastien made quite impression and you can take back nothing but good feedback! Were going to do a proper thank you note next week, but please pass on everyone appreciation to him.